Hi peeps. This March, I had the honor to guest designing for Taylored Expressions. Today, is my last day. I had so much fun playing with their stuff and I thank Taylor for this opportunity. To mark my last day, I want to go out with a pop. LOL. Here's my pop up box card as my last project for them. 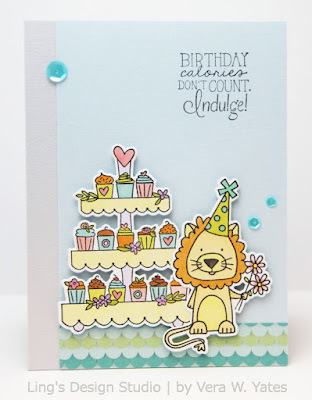 Check out Taylored Expressions Blog to see the full view and details on this fun card. And, there's also fun giveaway!! They are giving away a copy of the latest issue of Scrapbook & Cards Today **PLUS** a $10 Gift Certificate to the TE Store to one lucky winner! So, enter today and good luck! What? More coffee related card? Well, what can I say, the Coffee To Go Cup from SugarPea Designs is just so much fun to play with. It's kind of become my go to set when I feel stumped and not sure what to make. And, sure enough, as soon as I started playing with it, things just start to come together in no time. 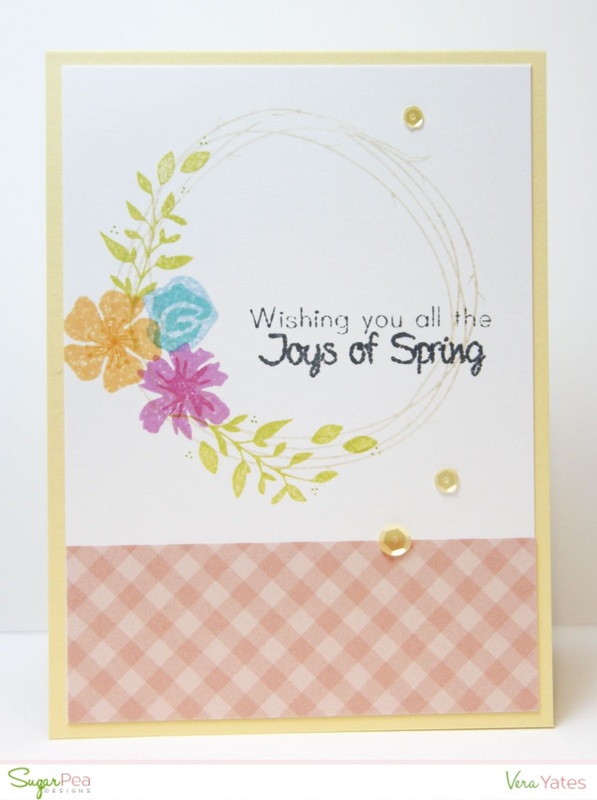 The doily and the pink background gives sweet, girly feeling to the card. 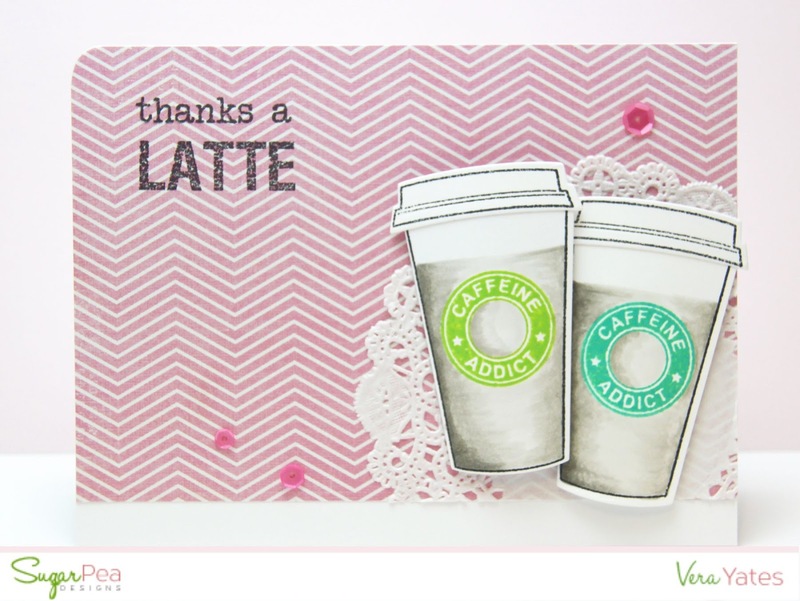 And, the round corner instantly make it different than the regular rectangle card. 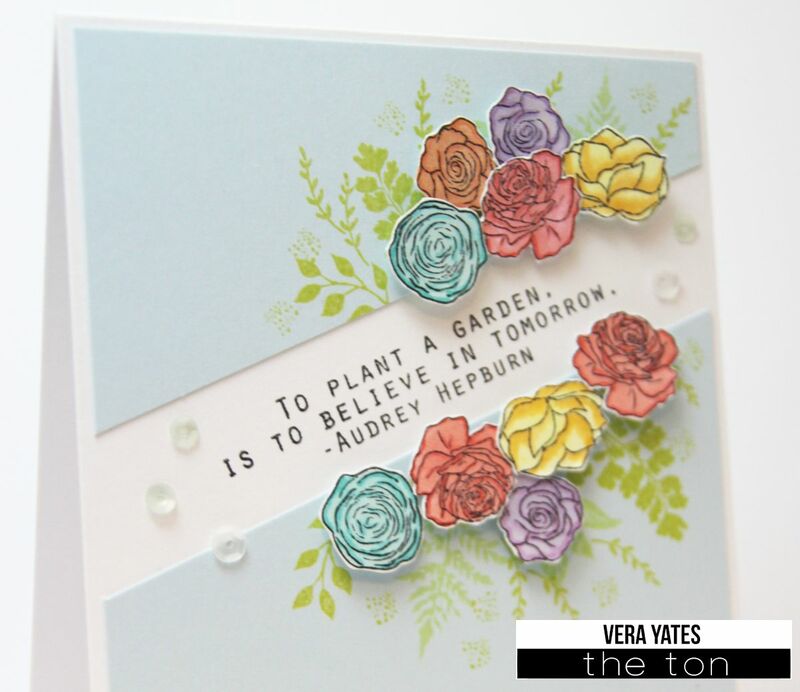 For now, we have more fun inspirations on SugarPea Designs blog. Check it out HERE. Sometime, an opportunity showed up at your door and you get to work for a pretty darn cool peep and you can't help but feeling lucky. That's how I feel, when Effie the owner of The Ton asked me to join her team. 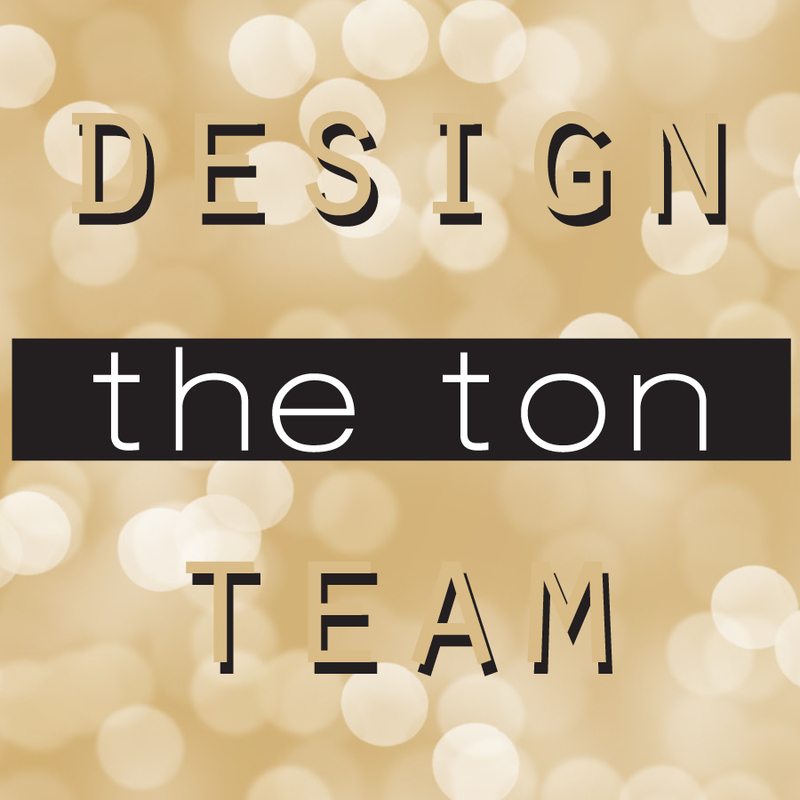 Seriously, I want to join The Ton ever since I found out about them and was daydreaming of how cool would it be to join the team. Low & behold, out of the blue I got an email from her. Dude... I was estatic!! I was pinching myself. As I get to know her, I learn that she's fun to work with, always open for ideas and I am grateful to be on her team. 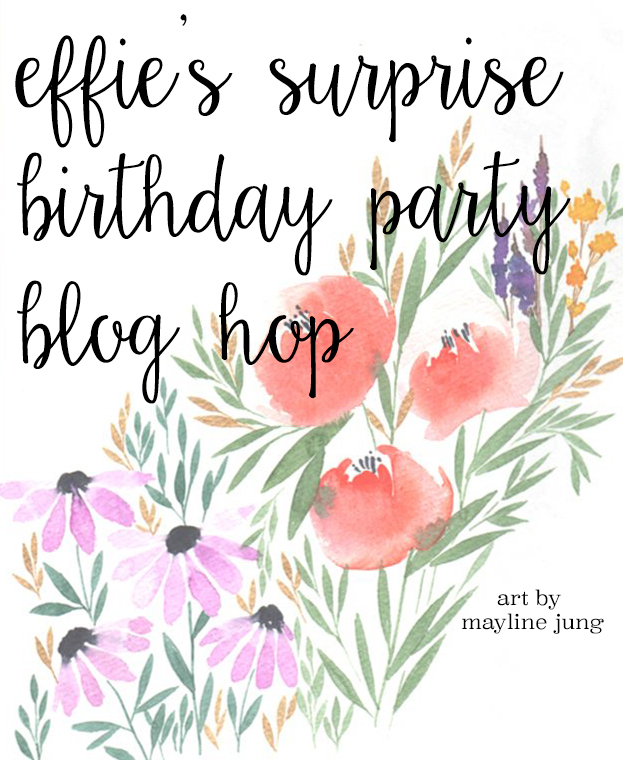 So, tomorrow is Effie's birthday and I thought it be cool to surprise her with a birthday blog hop to celebrate her birthday. Why a day early? So, she could celebrate all weekend long, of course. And, the Ton team member are scattered all over the globe and with this hop we can all celebrate with her. After all special people deserve special celebration, right? 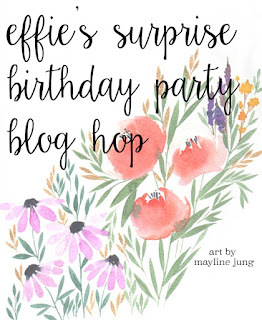 Happy birthday, Effie!! Hope you have a wonderful birthday celebration and may all your birthday wishes come true. Wishing you all kind of happy! I hope you all join us in wishing Effie a happy birthday. Thank you for stopping by here and enjoy your weekend. Yay! It's official, spring is here. And the weather on my neck oft he wood been gorgeous. A bit chilly this past couple days, but I definitely can't complain. And, the doggies definitely been enjoying the longer day light. Anyhooo.... I am excited that my mojo was cooperating this past weekend. Not much, just enough. At least I managed to make a card that I just love the way it turned out. 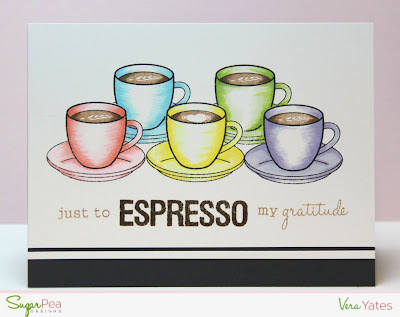 Here's my card that I made for SuagrPea Designs and linking up to Spring Coffee Lovers Bloghop. I used the Hot Diggity Dog and Espresso Yourself stamp set, combined with SugarCut Dies Coffee To Go Cup and Coffee Words. 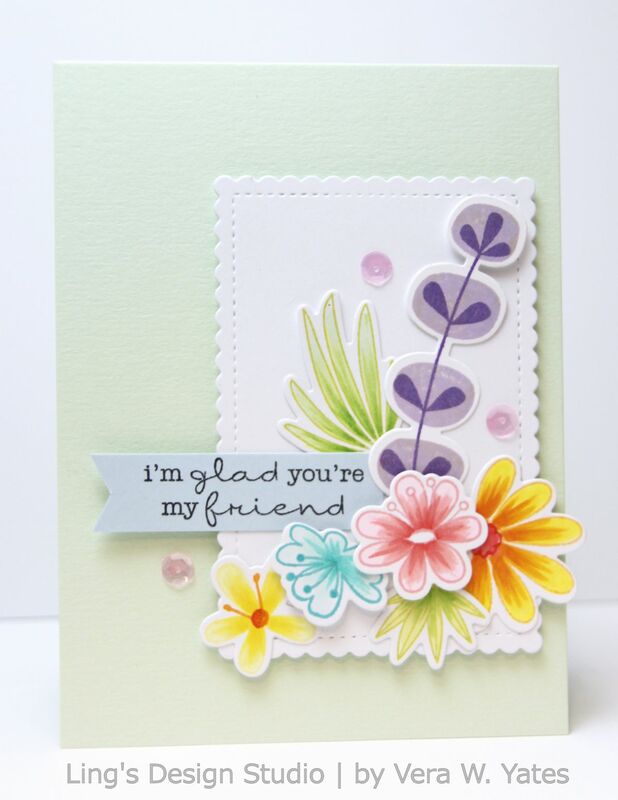 The patterned paper definitely helped me in creating this card. It's so festive and it just help me in putting everything together. 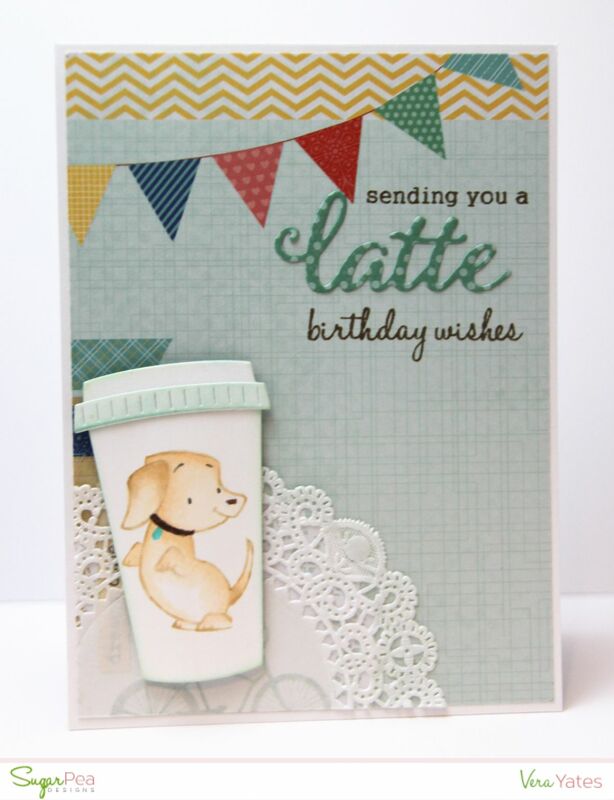 Well, since I tend to be a bit forgetful in sending birthday card, I think I should stock up on some "latte" birthday card. Hah! That' all for me for today, folks. Catch y'all later. Hi peeps! And, welcome to Spring Coffee Lovers Bloghop. 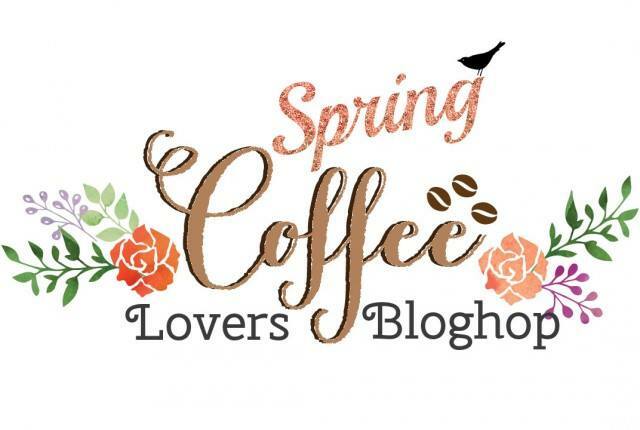 I am representing 2 companies today for my blog hop post. I wa going to do 2 separate post, but then, I know you have lots of blog to visit, so I decided to just combine the post. 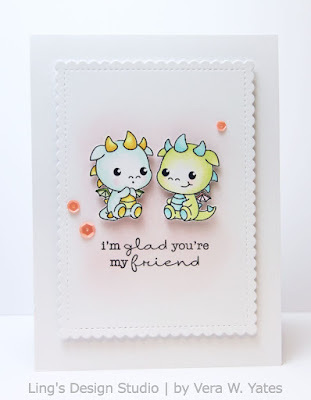 First up, is this card that I made for SugarPea Designs who is one of the giveaway sponsor for this hop. I love the way this card turned out. 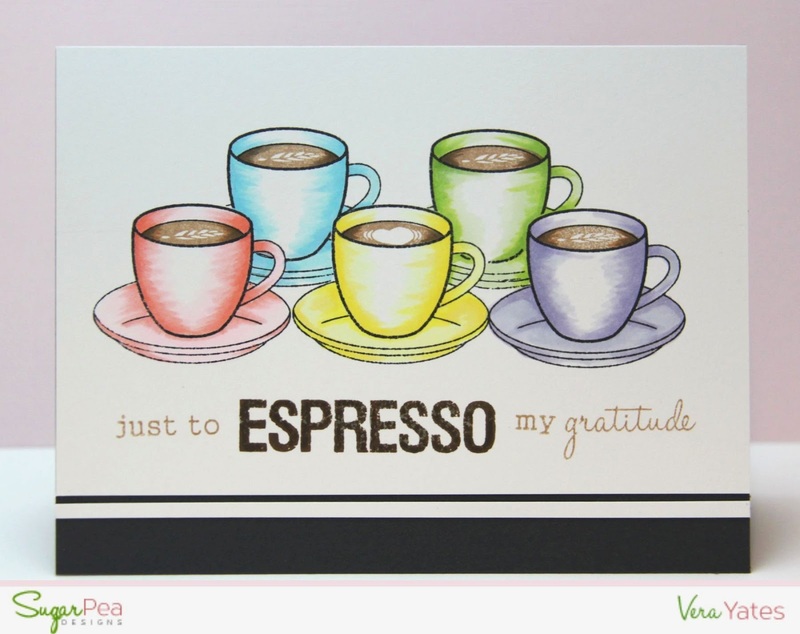 I used SugarPea Designs Caffeine Addict & Espresso Yourself set to make this CAS but colorful card (also I am entering this card to Curtain Call Rainbow challenge). On to the next card. 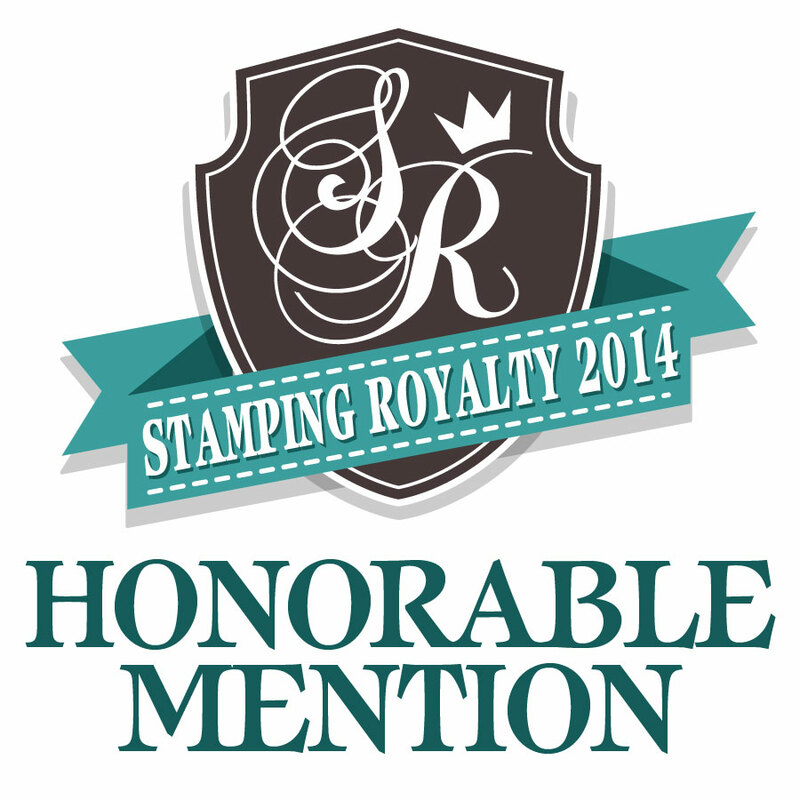 This time it's my card for The Ton Stamps. Can you see how I am ready for spring? I could just see myself sitting on my backyard sipping coffee and just enjoy the weather. On this card, I used The Ton Tea Party and Caffeine Crush Sentiment set. You can see the card from front angle and all the details for this card on The Ton blog HERE. Now, I know you have lots of blogs to visit. so, that's all from me. To see the complete list of participants plpease visit Coffee Loving Cardmakers Blog. Thank you for stopping by here! TGIF! Hi peeps! Happy Friday! Real quick, just want to share that I am up on Taylored Expressions blog again as part of my guest designing for them. Here's a peek of my card. Check out Taylored Expressions blog for the full reveal annnddd..... to enter the giveaway!! They are giving away $25 gift certificate to one lucky winner. So, check it out & good luck! You know what's the problem with cute stuff?? They're so irresistible! I literally squeal when I saw this cute "Hot Stuff" set from Clearly Besotted. Just look at these adorable baby dragon! How could you say no to this?! Of course, as a lover of cute stuff, I have to have this! My li'l brother and my niece were both born in dragon year, so I kind of a bit partial toward dragon. One of the book series that I love is the Eragon series (in case you didn't know, it's a series that involves dragon). 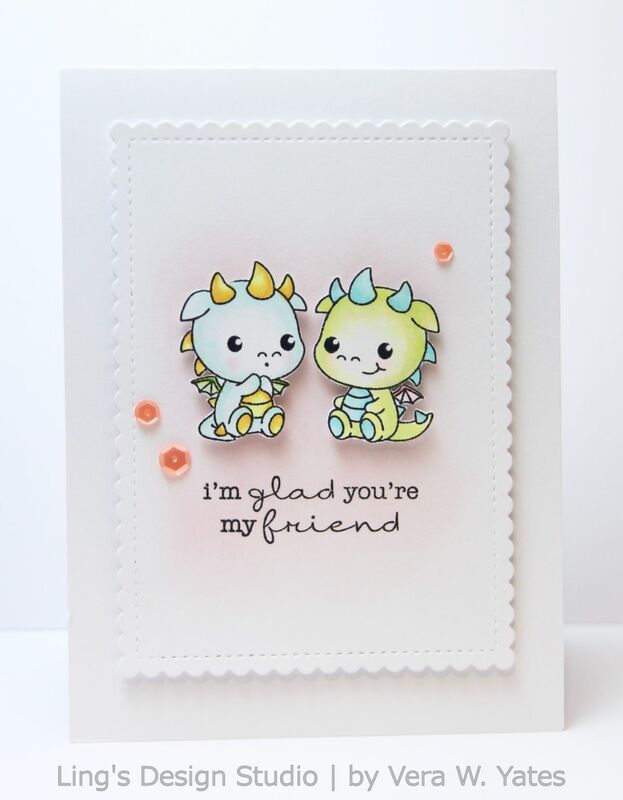 Then you make dragons that are this cute, heck yeah, they're coming to live with me! I went super CAS for this set. I really want these cuties to be the center of attention. The sentiment and the scallop rectangle dies are from My Favorite Things and the sequins are from The Tons. 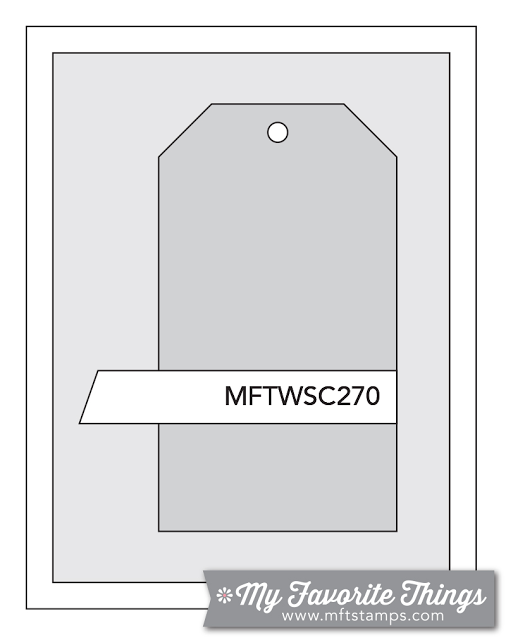 I find it exciting as well, when I can combine products from several companies that I love in 1 project. This past weekend, we finally have the perfect spring weather. We stayed outside quite a bit to let the dogs enjoying the pretty weather and hubby did some BBQ. All in all, a low key weekend. Now, my mojo not quite co-operate though. I was struggling to create. At the end, I did manage this card for SugarPea Designs that I think turned out just okay. But hey, sometime that's what you do when mojo not co-operating. You just keep creating and hopefully it sparks something. I guess this card kind of reflecting my mood this weekend, wishing for simplicity. To create this CAS card I used SPD Funky Wreath All Seasons, Funky Wreath Spring Additions and Easter Blessings. Now, I have some super talented team mates and they are showcasing some fabulous work today. 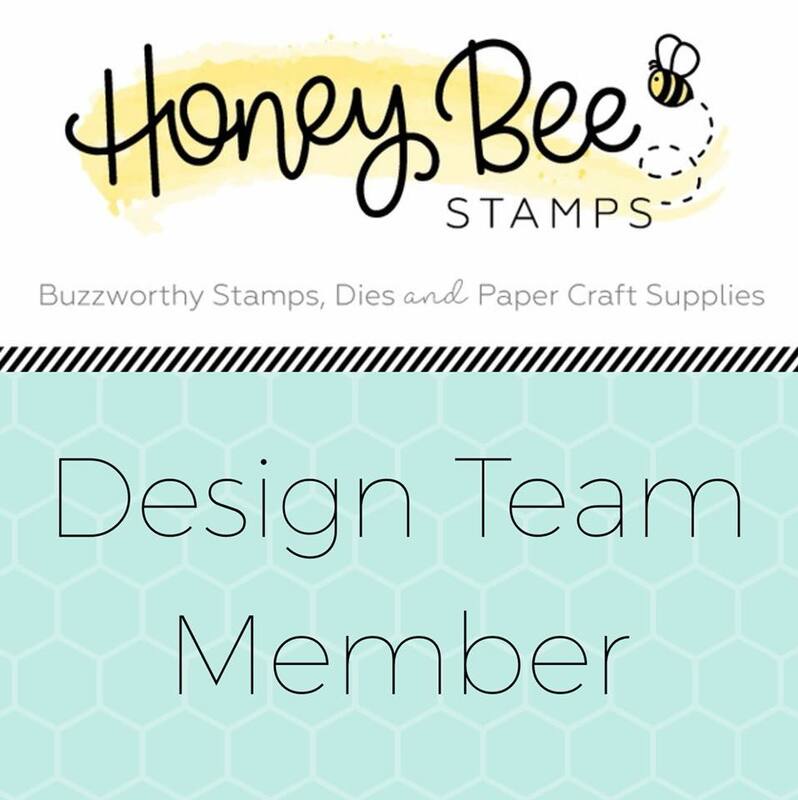 Check out their project at SugarPea Designs Blog. See y'all later! Hi peeps! 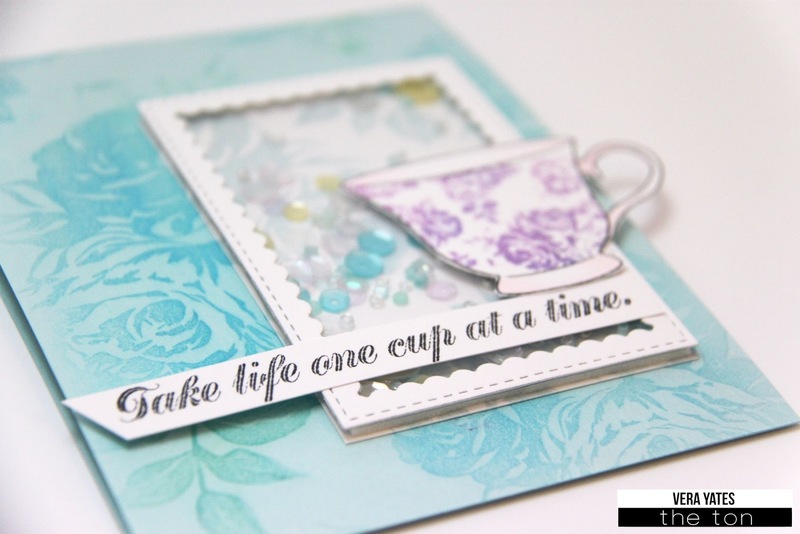 I just want to share this card that was posted on Taylored Expressions blog yesterday. 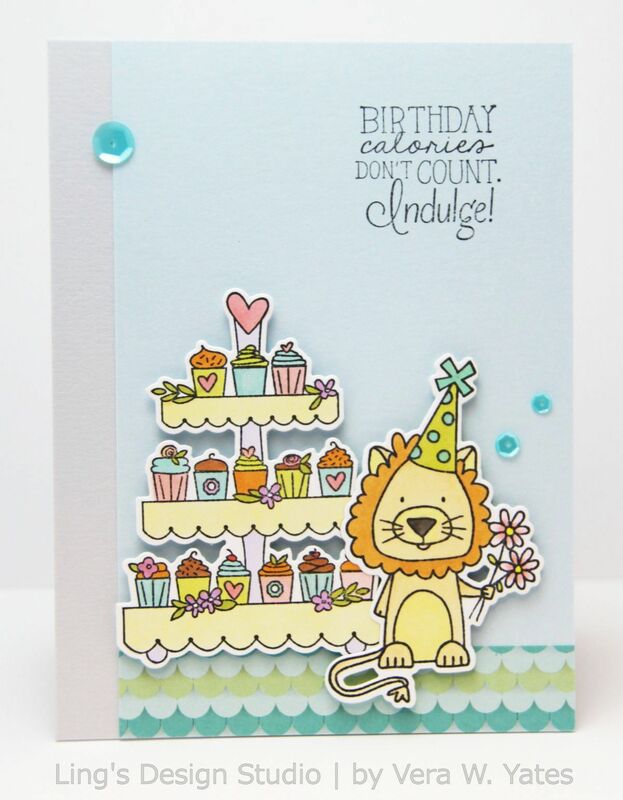 And, Taylored Expressions is also giving away the Sweet Tooth Tower & the Mane stamp & dies. Simply leave a comment on your favorite way to give back to the community on THIS POST by Thursday, March 10, 2016 at 11.59 pm. So, get your comment in & good luck!! I notice that since I have my 2 cutie pie nephews, I find myself making boy cards a bit more often than before. Well, I figure, even if don't use all the cards, my cousin could use the cards for their school friends. I tend to make cards that I know I will use or my family & friend will use. 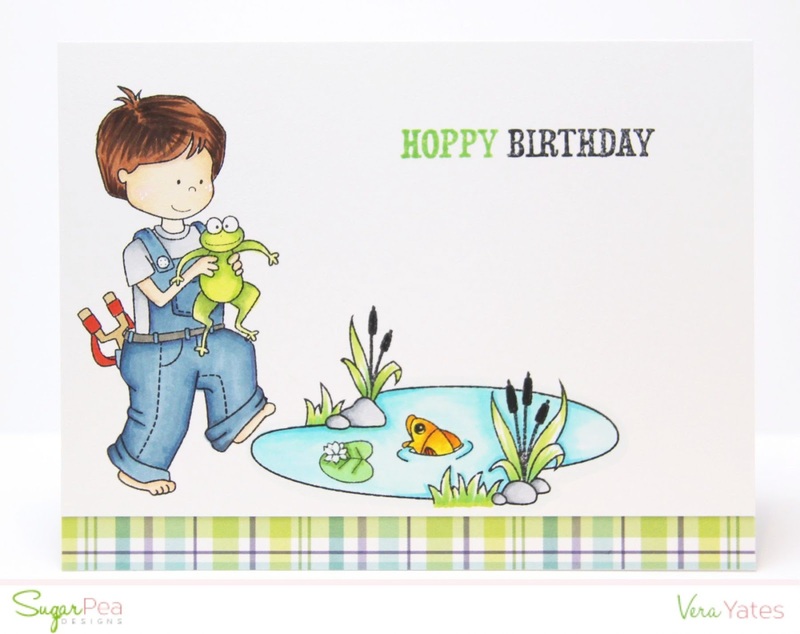 Anyway, I made this boy card using SugarPea Designs Unfrog-gettable set. I just love that fish peeking out from the pond. It's my favorite part of the set. 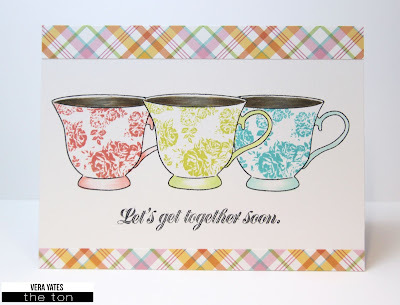 Check out SugarPea Designs blog for more fun inspiration from the SPD team. Continuing with t he birthday theme, I am also excited to share that I am guest designing for Taylored Expressions this month. Through out March I'll be sharing some fun & cute projects on their blog. Here's a peek of my 1st project. 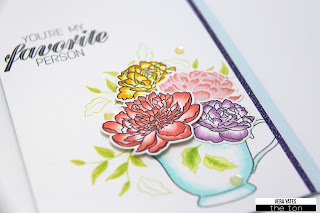 Please check out TE blog to see the full card and.... for fun giveaway!! They are giving away the Sweet Tooth Tower & Mane set that I used on my card to one lucky winner. So, head on over to TE to enter the giveaway. Good luck & thank you for stopping by here. Ah Monday... Isn't the weekend just flew by way too fast? We had a pretty fun weekend. My Goddaughter came by for a visit and to have a belated birthday celebration for her. Her mom and I took her for dim sum & shopping at her favorite store, this Japanese knick knack store, that's simply so cool & fun to browse. I was excited because I found the perfect container to store my sequins! Seriously at this store you can find useful as well as stuff that makes you think what the heck??! LOL. Anyway, we had fun. 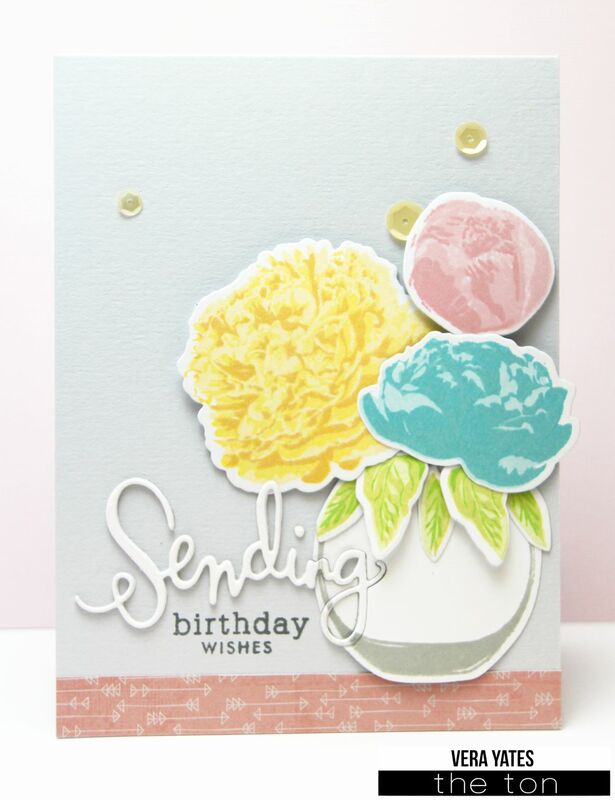 For this card, I used the Blissful Blooms & Fall Florals to create the flower arrangement. 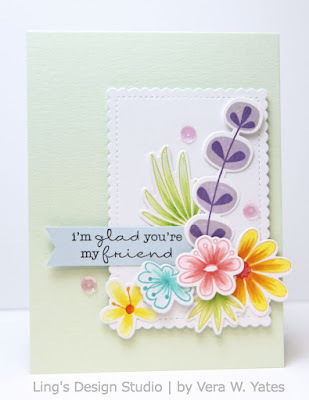 And finish it with the sentiment from Delicate Pretty Poppies. And, that scallop frame dies... simply perfect to frame a flower bouquet. I love the scallop frames. Well, that's all from me today. Oh, and I have happy news to share. Tomorrow I'll be popping in at Taylored Expressions as their guest designer for March. I'll share a sneak peek of my card here. See you tomorrow! 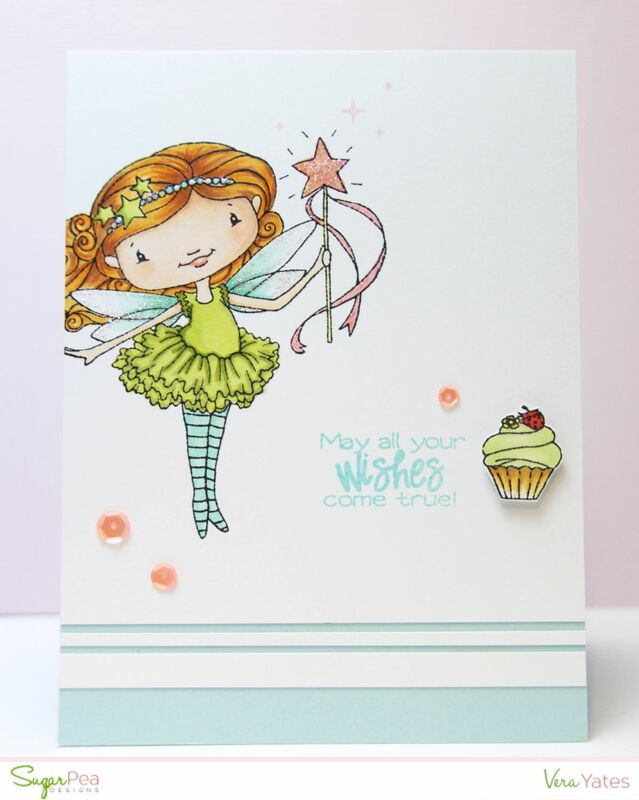 Hi peeps and welcome to SugarPea Designs 2nd Birthday Celebration. We're so glad to have you with us as we're celebrating 2 years of cuteness & sweetness. For the celebration, I have to go with one of my favorite SPD set, the Fairy Sweet. I just love the sweet face and the fairy dress and wings are just so fun to color. Now, we cannot have a celebration without fun giveaway, right? 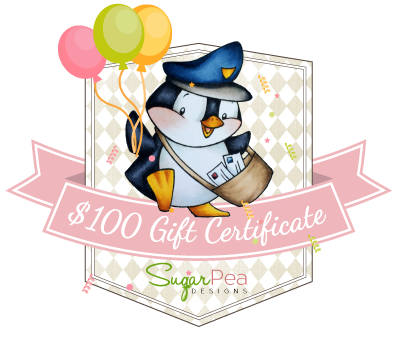 We are offering a $100 Gift Certificate to someone who comments on all of the blogs in the hop. 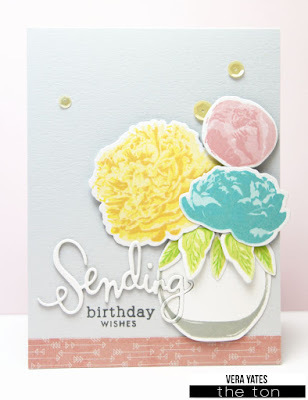 And... we're also doing a Link Up blog hop where anyone can participate for a chance to WIN a Heidi Swapp Mini Minc Machine by creating a birthday card and linking up on the SPD Blog post HERE. 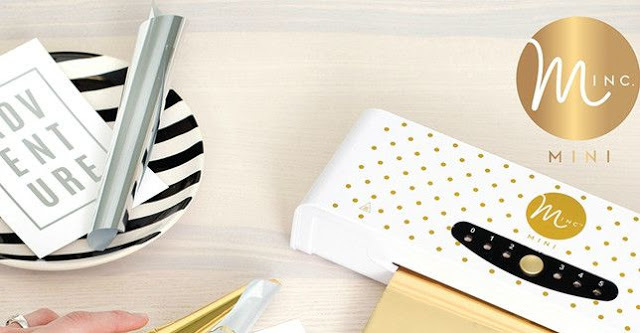 Peeps, this Mini Minc machine is on my wish list. How cool would it be to win it? So, you'll play along, right and link up your projects? You have until nidnight, March 11th to link up your project and to leave comments on the blog hop. We'll announce the winners on March 14th on SugarPea Designs Blog.